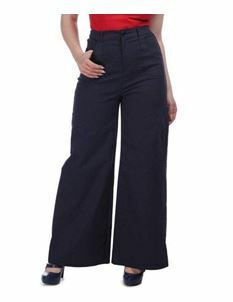 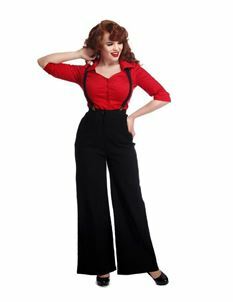 Browse through our stunning collection of Collectif Skirts, Jeans & Trousers . 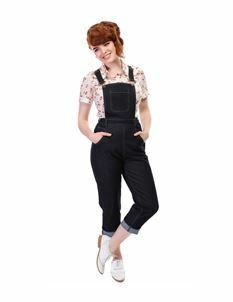 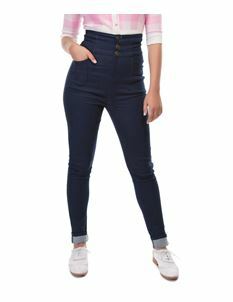 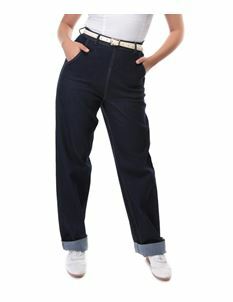 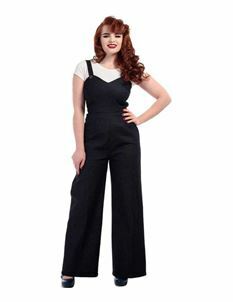 Specialising in vintage and retro fashion, Collectif have now developed a collection of skirts and trousers that perfectly reflects their love for the past. 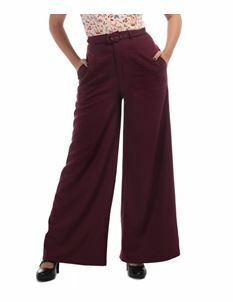 Feel like you're travelling back in time, shop Collectif skirts & trousers below.